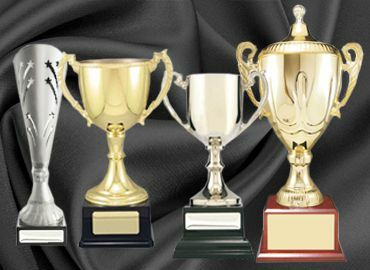 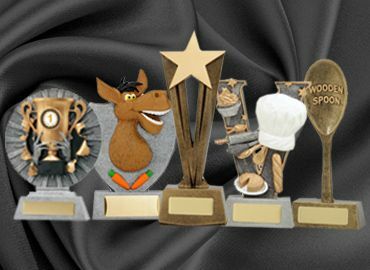 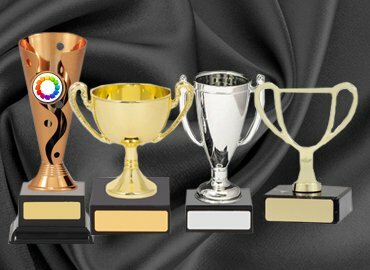 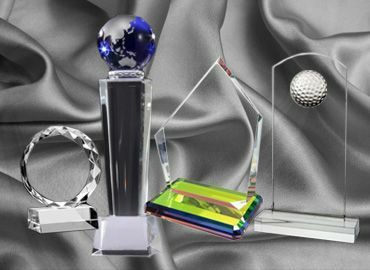 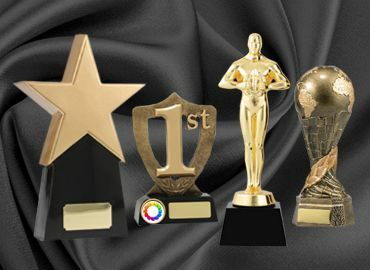 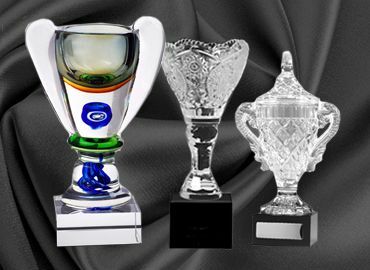 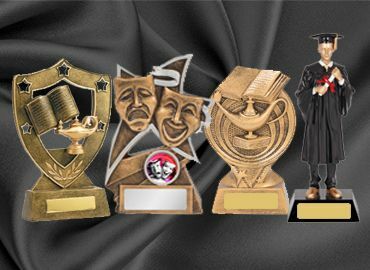 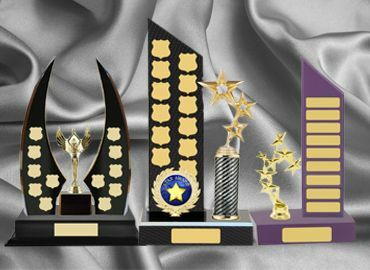 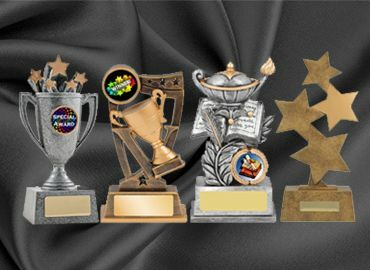 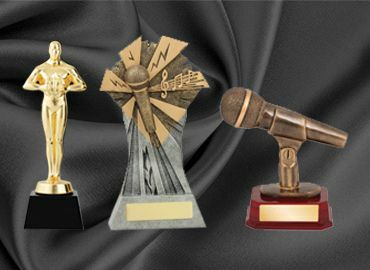 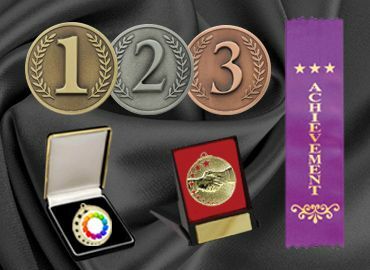 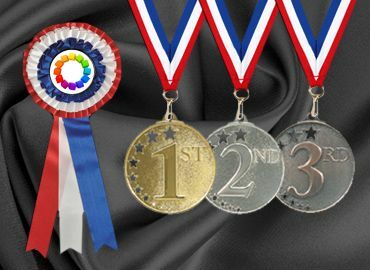 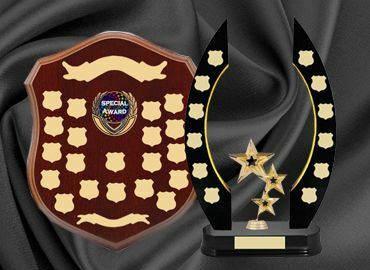 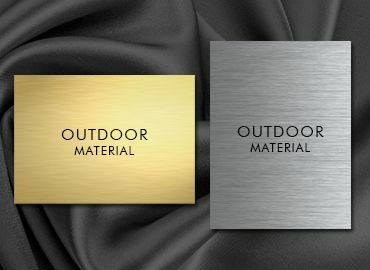 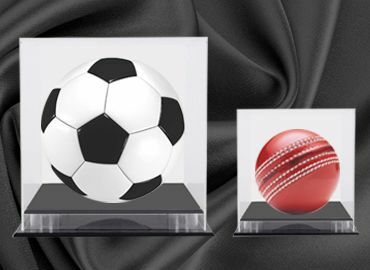 A selection of plaques for Sales, Awards and Recognition are available in Timber with Brass Plates, Timber & Acrylic Plates & Acrylic. 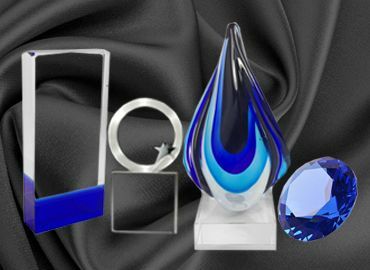 All wall hanging or tabletop. 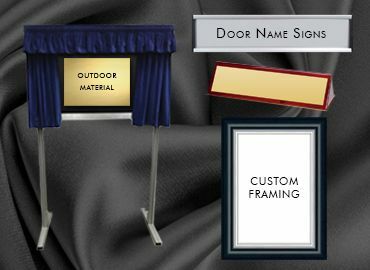 Contact us for custom made plaques for your special occasion. 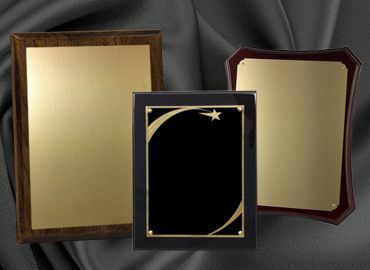 Plaques are important items that play a role in naming articles, describing places and things and also becoming an award with an inscription. 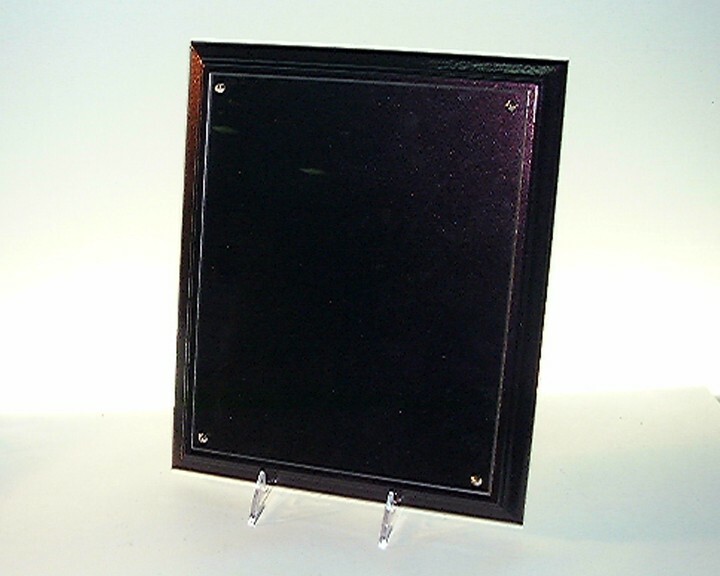 Plaques often are made with a single layer of metal plate attached to a timber board. 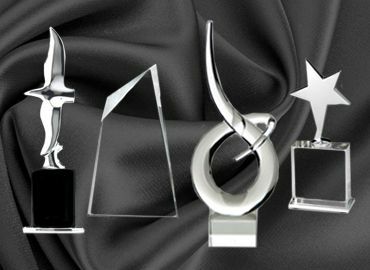 They can be attached to a wall or sit on a desk or a mantel piece. 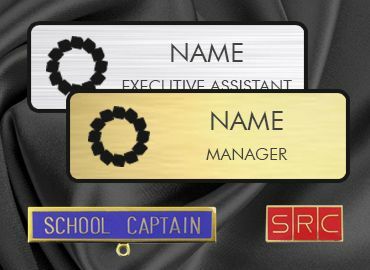 Logos and messages can be engraved on the plaque and even signatures can be copied to place on the bottom of the plaque. 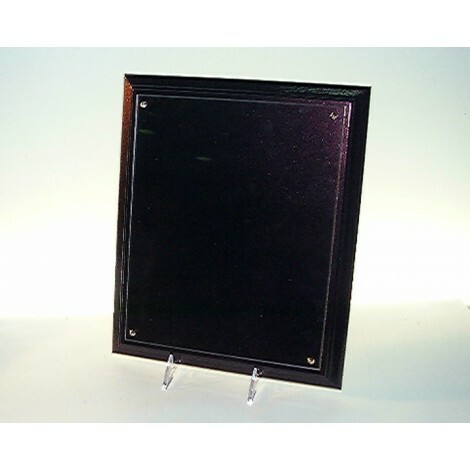 An engraved plaque is a lasting object, a memento of an achievement or celebration. 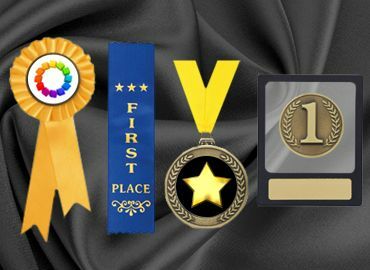 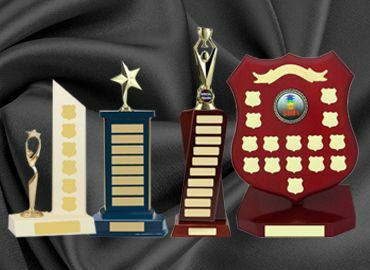 There are plaques for garden furniture, door plaques, desk plaques, and award plaques. 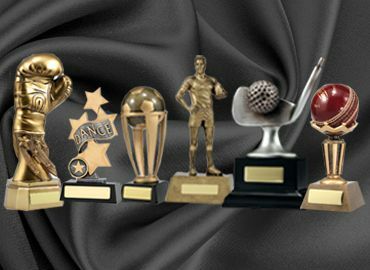 Metal plaques are attached to trophies to hold the engraving. 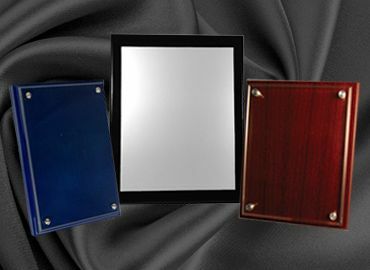 A plaque is an important item that suits many purposes.